The Tourist Chase Blue Fish and Grey Mullet with Harpoons, then grill the fish on the beach Yes, summer is finally at its height now, heat is on the way, and the city pools are getting more and more crowded. The party is on the sea and all of your friends are there already. It is time for you to pack up and head off for the lovely Bulgarian seaside. Let us say- first stop is Sozopol. The people from Sozopol are skillful masters in preparing the fish, caught from the sea. They are famous for their long- history fishing fame. The Sozopol fish delicacies, like dried mackerel and belted bonito meal does not as good anywhere else. Even more delicious and well- known is the renowned delicious fish soup of Sozopol. The tourists say, this is the best soup in Bulgaria. The contests for rod fishing and under- water harpoon fishing are amongst the most attractive events, organized in the resort. The ones, who have desire to dive and fish with harpoon, can make it for 50 to 100 BGN, depending on weather and fishing spot. The divers are equipped with waterproof costumes, diving flippers, a special mask and an oxygen bottle. They also pass a short diving course and go through medical examination. After the harpoon chase the tourists are offered to prepare their own fish draught on the barbecue at the seaside. 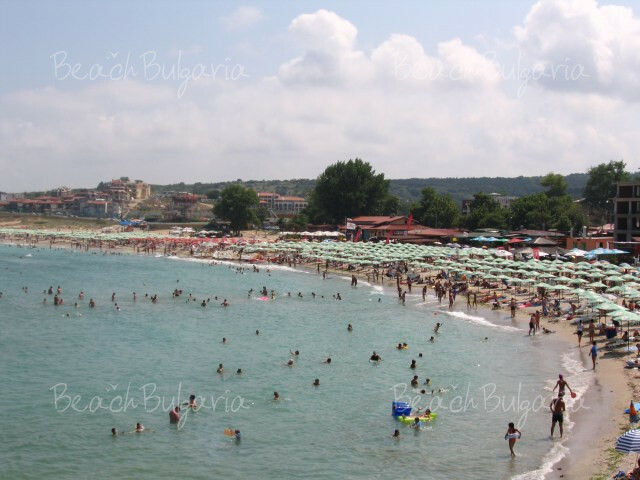 Many of the visitors come to Sozopol, mainly for the under- water harpoon chasing and for the surfing, as well. At the nearby camping site, called the “Golden Fish” one of the most famous surfing schools in Bulgaria is located. The beginners can become virtuosos in surfing for days, for a hundred BGN. The intermediates or the advanced surfers can use the surfing boards and float on the sea waves for just 30 BGN per hour.